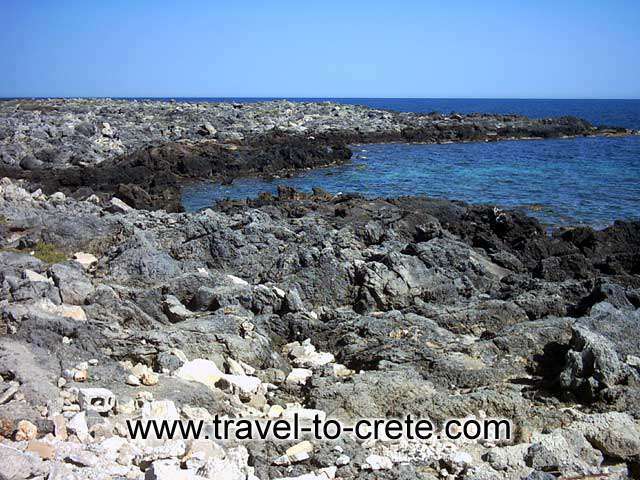 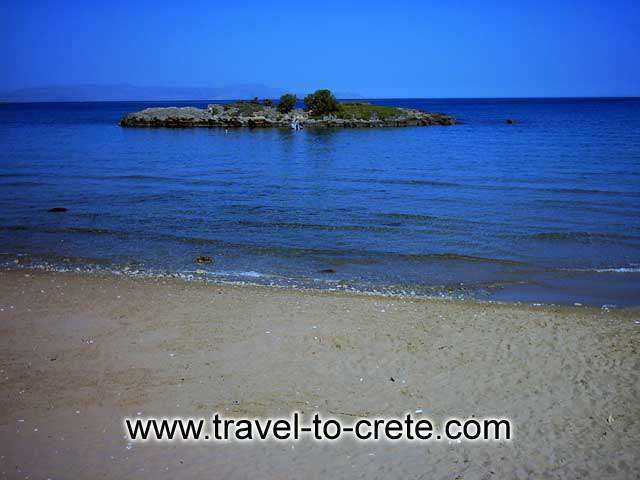 Stavros is located right on the tip of the peninsula of Akrotiri in a beautiful bay at a distance of 14 km from Hania. 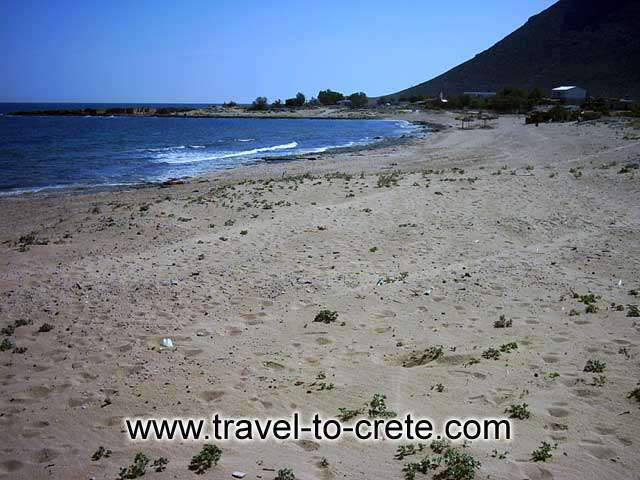 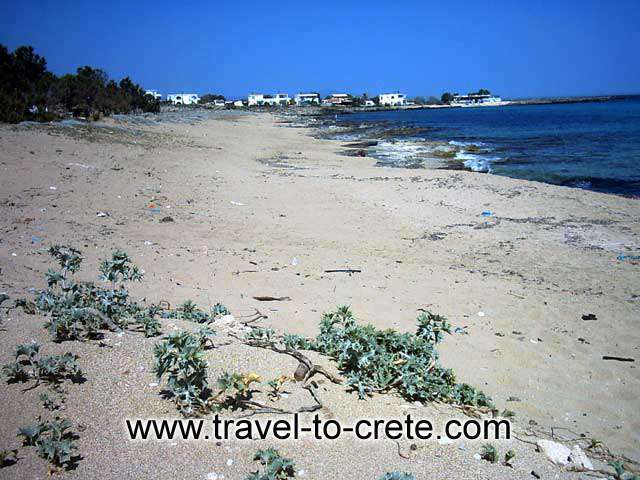 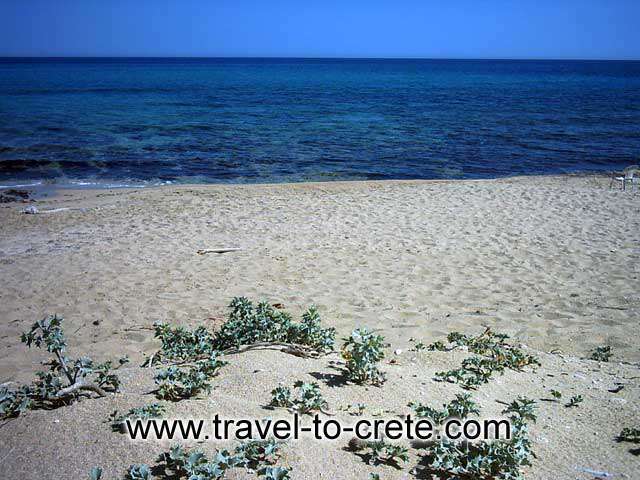 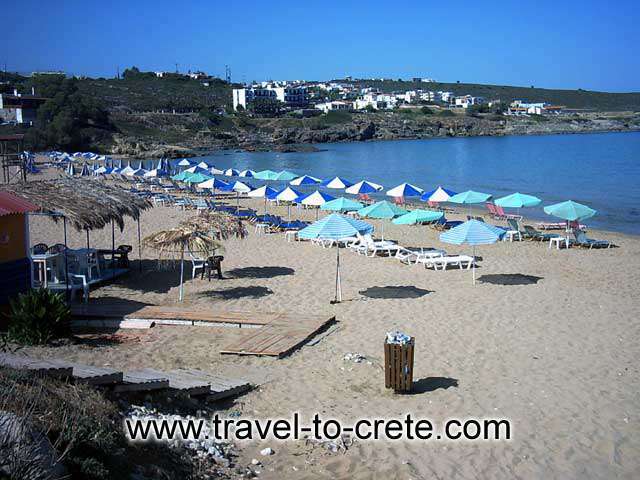 Stavros is well-known for its beautiful sandy beaches and the clean, blue sea. 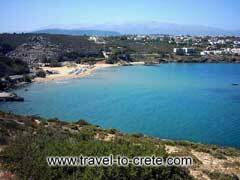 It is actually a small bay and a long sandy beach next to it. 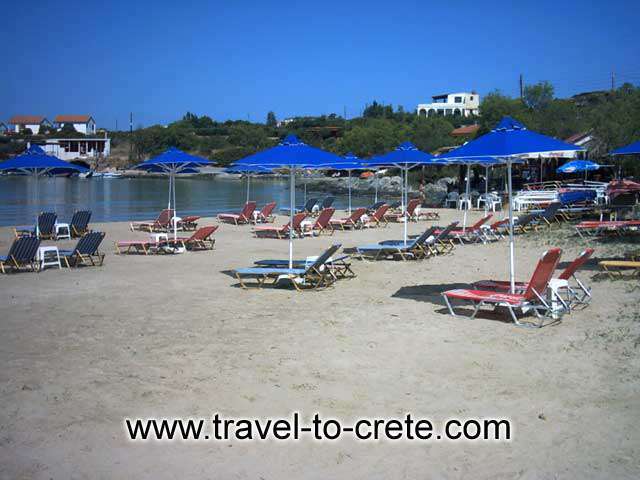 Stavros had been used as the location for the film Zorba the Greek as it represented the archetypal sleepy fishing village. 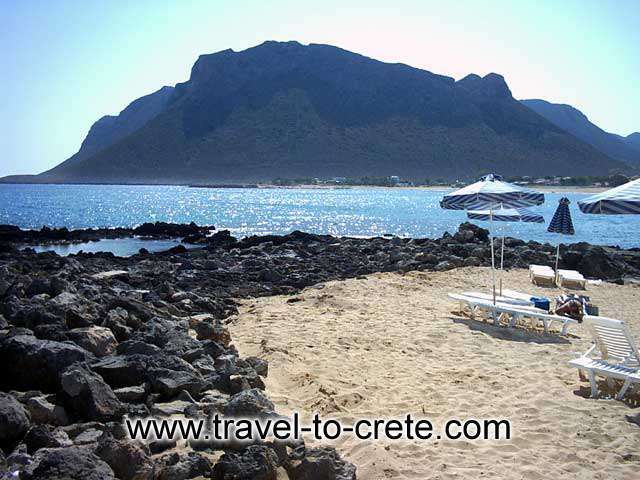 Facing the mountain where Zorbas of Kakogiannis was filmed. Everyone remembers the scene where Anthony Queen, interpreting the Kazantzakis hero, built a quarry which spectacularly fell apart.